Do You Need to Get CPR or First Aid Certified? 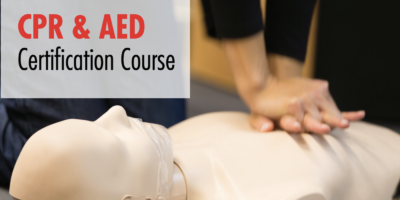 This course is designed to prepare students to provide CPR and automated external defibrillator (AED) use in a safe, timely, and effective manner. 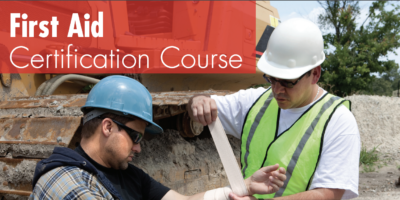 EMS Safety courses are intended for anyone with little or no medical training who needs a course completion card for job, regulatory (e.g., OSHA), or other requirements. These courses can also be taken by anyone who wants to be prepared for an emergency in any setting. 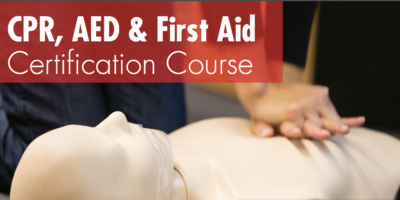 The First Aid, course is designed to prepare students to provide first aid use in a safe, timely, and effective manner. 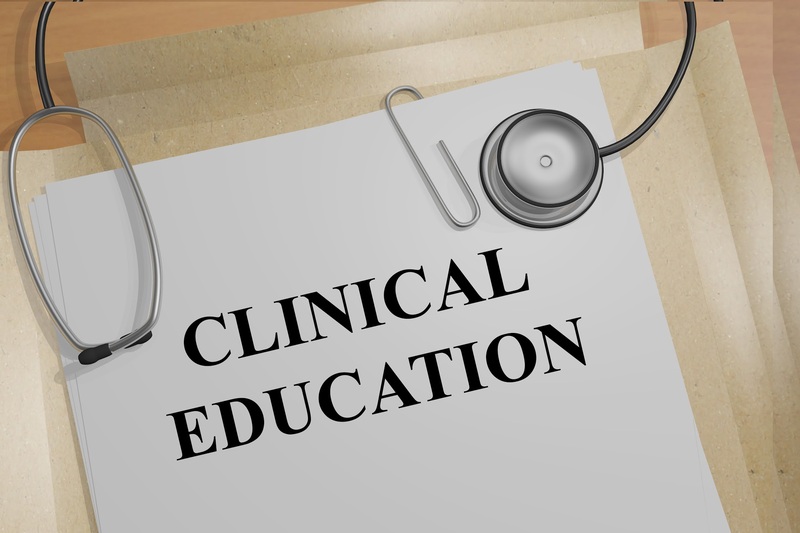 EMS Safety courses are designed to be flexible and customizable with optional modules, and are intended for anyone with little or no medical training who needs a course completion card for job, regulatory (e.g., OSHA), or other requirements. These courses can also be taken by anyone who wants to be prepared for an emergency in any setting. The EMS Safety First Aid, and CPR AED courses are designed to prepare students to provide first aid, CPR, and automated external defibrillator (AED) use in a safe, timely, and effective manner. 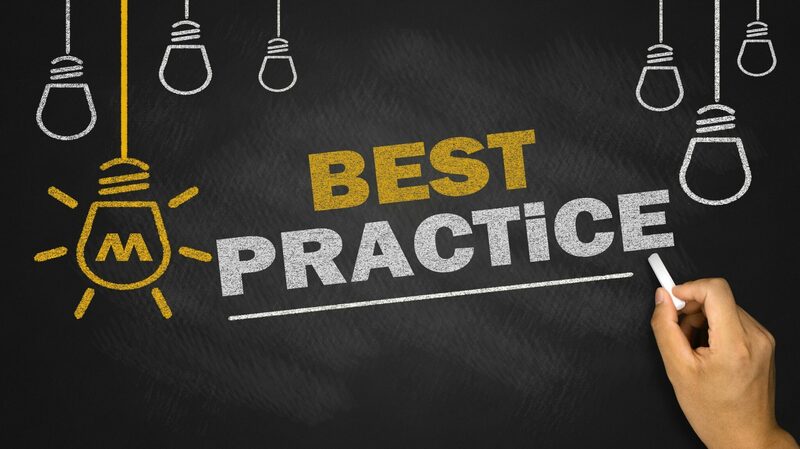 EMS Safety courses are designed to be flexible and customizable with optional modules, and are intended for anyone with little or no medical training who needs a course completion card for job, regulatory (e.g., OSHA), or other requirements.